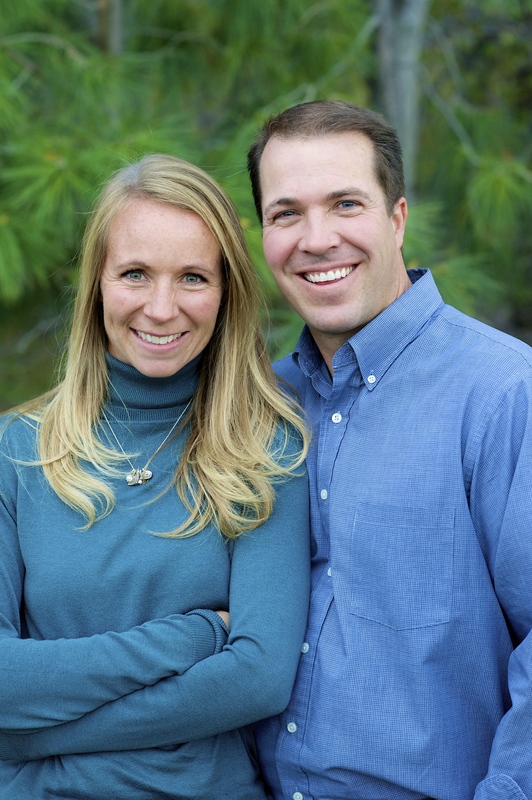 Dr. Sheffield Lloyd is proud to provide high-quality dental care to families in Lehi, Highland, Alpine, Saratoga Springs, American Fork, Pleasant Grove, and surrounding areas in Utah County. With his gentle touch and attention to detail, he can help your family achieve their individual oral health and smile goals. He invites you to visit Dry Creek Dental today to receive the state-of-the-art care that you and your family deserve.